Jean-Luc Godard's latest feature film. Winner of the Jury prize at the Cannes Film Festival 2014, the film is an experimental visual and sensory experience, shot in 3D. Jean-Luc Godard's latest feature film. Winner of the Jury prize at the Cannes Film Festival 2014, the film is an experimental visual and sensory experience, shot in 3D. 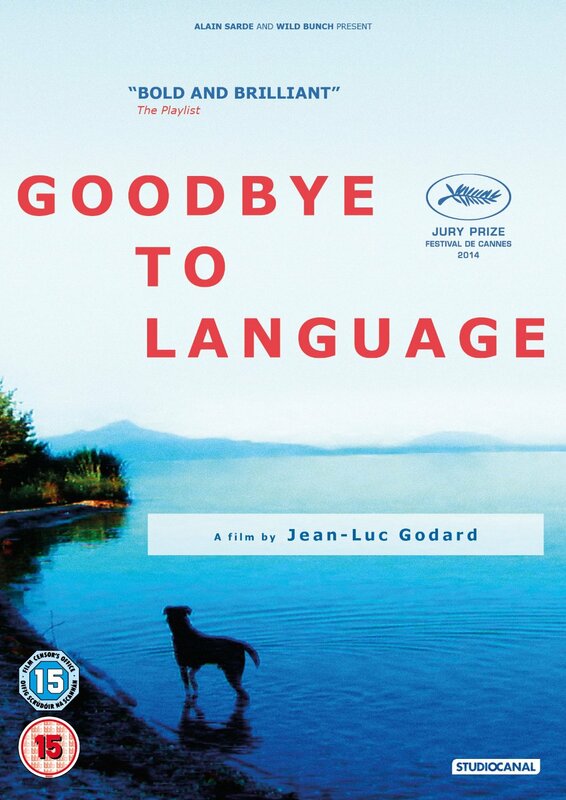 Goodbye to Language is Jean-Luc Godard's latest feature film. Winner of the Jury prize at the Cannes Film Festival 2014, the film is an experimental visual and sensory experience, shot in 3D. A married woman and a single man meet. They love, they argue, fists fly. A dog strays between town and country. The man and woman meet again. The dog finds itself between them. The former husband shatters everything. From the human race we pass to metaphor.